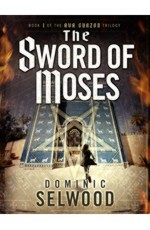 THE SWORD OF MOSES introduces the archaeologist and spy Dr Ava Curzon as a fabulous female lead in a commercial and panoramic action thriller. Following the success of the independent publication by Corax of THE SWORD OF MOSES, it was relaunched by Canelo on 14 September 2015. 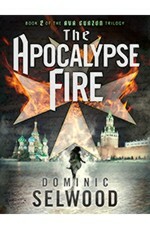 The second novel in the Ava Curzon series, THE APOCALYPSE FIRE, was published by Canelo on 31 October 2016. The Ava Curzon series is published in several languages. 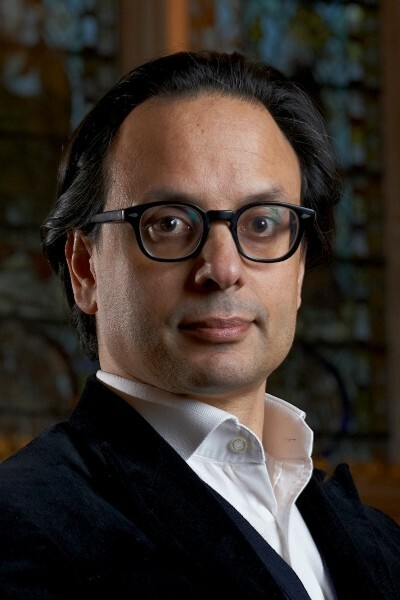 Dr Dominic Selwood studied and researched history, law and French at Oxford, the Sorbonne, London, Poitiers and Wales. He is an elected Fellow of the Royal Historical Society. He practised as a criminal barrister before moving into finance and writing. Dominic writes regularly on history for the Daily Telegraph, as well as contributing to other magazines like the Spectator and Prospect. He is a regular history commentator and contributor to news and documentaries on the BBC, Sky News, Channel 4 and Channel 5, and a regular lecturer and public speaker at festivals, conferences and special events at the British Museum. He has lived in Europe and the Middle East, and now lives in London with his wife and two children.